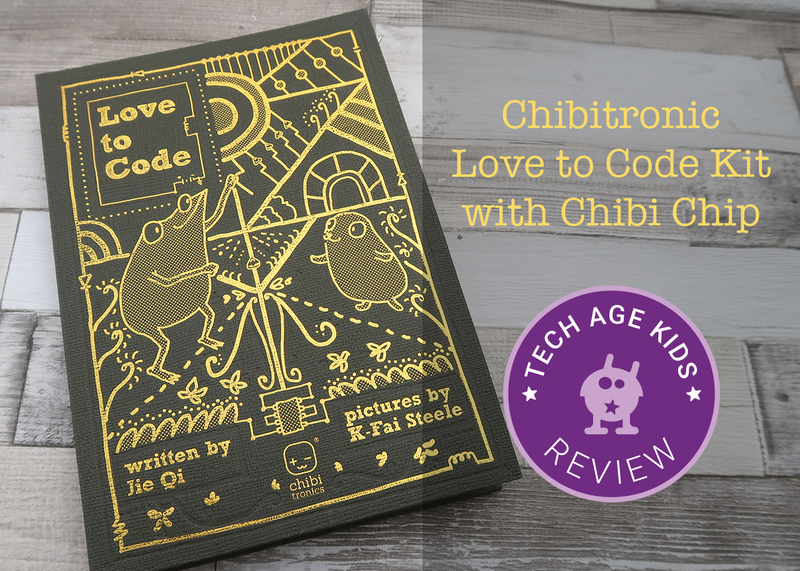 We were asked to beta test the new Chibitronics Love to Code Kit with the Chibi Chip, a beginner microcontroller board that can be used with copper tape and LED stickers to create interactive papercraft projects. As regular readers will know, we love combining coding and craft. I reviewed this kit with my nine-year-old son. 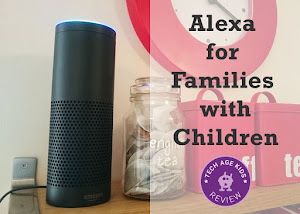 He's recently been doing electronics at school and was disappointed that it's the same old light-bulbs and batteries that he had done for the last few years. He was keen to try something more interesting. Disclosure: We were sent a Chibitronics Love to Code Kit for the purposes of this review. This kit is currently in Beta so you should understand that the final version may have improvements based on feedback. 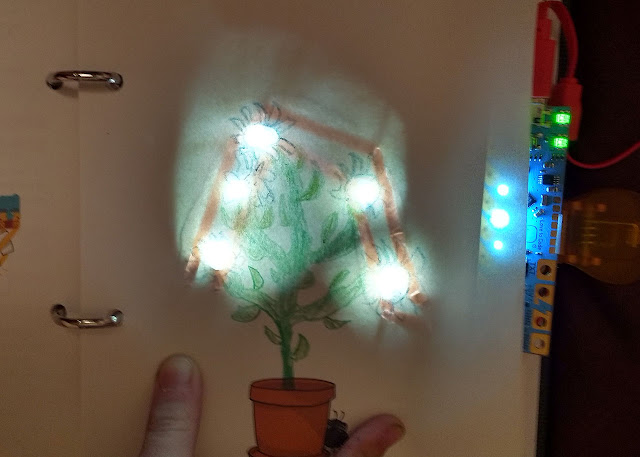 Chibitronics is a range of LED stickers that can be used with copper tape to make papercraft projects with electronics. The Chibi Chip is an Arduino based beginner microcontroller that can be programmed with a block-based editor or an Arduino text-based editor. 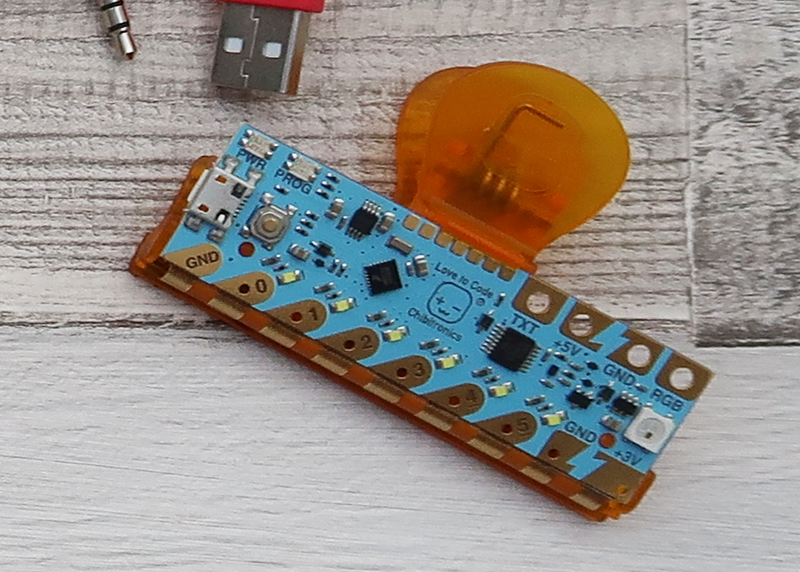 The Chibi Chip is mounted onto a big clip so that it can be clipped on to paper to power and control circuits made with copper tape and LED stickers. The kit is packaged as a binder with paper-based activities that follow a story. You work through the binder reading the story and completing activities on the pages. 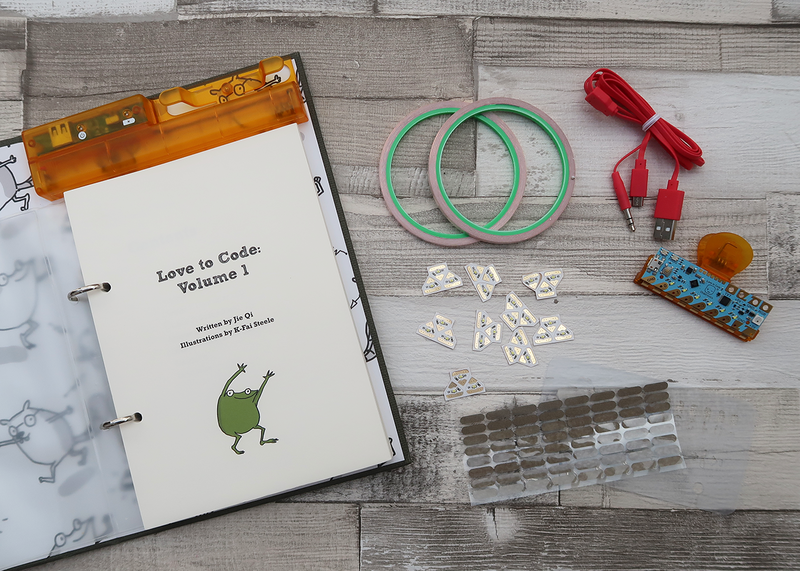 We love the book-cover style case for the Love to Code kit. It's very appealing and it's refreshing to see a tech product that doesn't look like it was designed with just boys in mind. Everything stores away in a zip folder. We love storage that works over the lifetime of the product. The kit begins with a story. On the basis of the story my son felt that this was a product aimed at 5-6 year olds. It does seem very young. It's written in the style of books I remember reading to my kids when they were 3-4. The graphics are a little more grown-up though and with a style that has broader appeal. The first activity was quite straightforward. My son was able to stick the copper tape and add the LED sticker. The Chibi Chip can be powered by USB or a built-in battery pack. My son thought the instructions meant that you had to have batteries but you can just use USB power which we did. This kind-of worked. 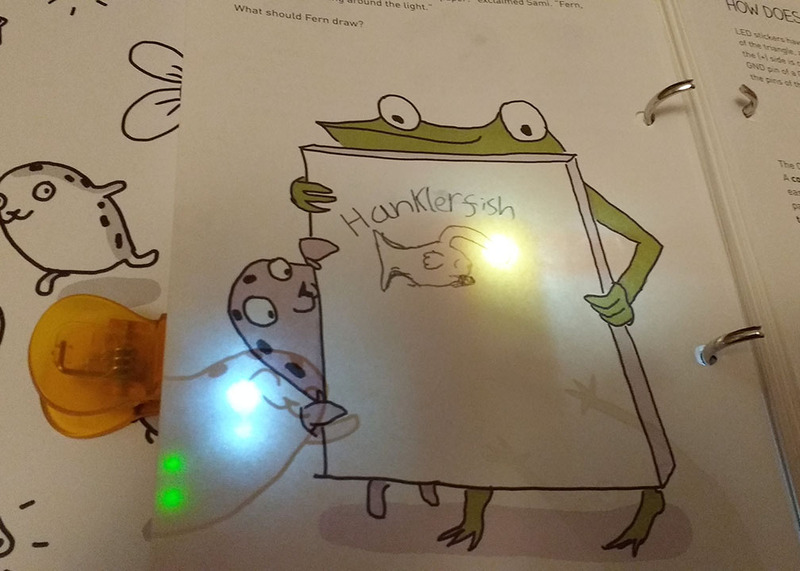 The Chibi Chip stops the page from laying flat and the Chibi Chip's default program causes bright lights to cycle across it which rather detracts from the single LED in the picture. My son also didn't like that you can see the copper tape through the paper. The projects are mixed in with the story and educational information about electronics. 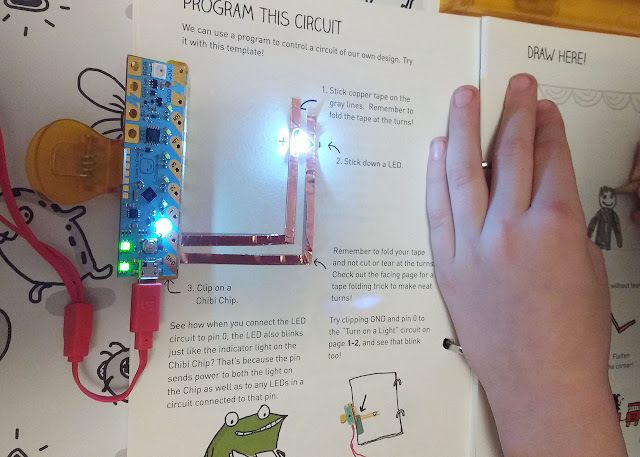 My son who loves reading found the story too childish but loved the scientific but clear explanations of the electronics concepts. The second project gets pretty complicated in terms of laying out the copper tape. My son just found this too daunting to attempt, he was worried about getting it wrong. The paper is matt so it's completely unforgiving if you make a mistake and need to reposition the tape. You have to get the copper tape just the right distance apart for the circuit to light up. My son felt this was too difficult and asked me to do it. I messed it up and had to move the tape to reduce the gap which made a mess but did work. By experimenting we found that actually the adhesive on the copper tape is conductive and it's much easier to place the LEDs first and then stick the tape over them. (The instructions tell you to place the tape first.) My son would have had much more chance of completing the activity independently if he had done it this way. He felt that the there should have been more simple circuits to create with copper tape first to build skills up gradually. We should probably have just taken some time for him to work on his own projects but we were worried about running out of LED stickers. 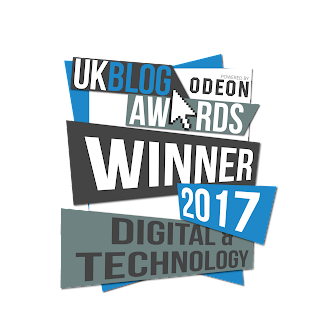 Very quickly you move to coding which is done via an audio jack to a laptop or tablet. The activities use the Arduino editor. We very much liked that the first project uses example code that is already provided so you don't have to do lots of typing before you can get started. My son was happy downloading the code and editing it to change the timings. There's also a MakeCode block-based editor that he would prefer for actually writing code. 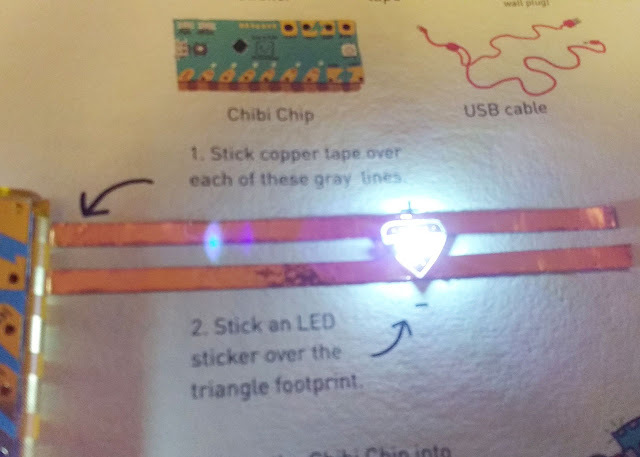 Again he commented that the first project seems pointless as you have to use copper tape and an LED sticker when there's already an LED flashing on the Chibi Chip, he said you could just put that under the paper! My son felt that the fiddliness of working with the copper tape detracted from his overall experience, and the copper tape showing through the pages spoiled the effects that were created. He just raised his eyebrows at the story and thought it felt very young. He definitely enjoyed the concept of the book with activities to work through. And he loved the thorough explanations of the electronics concepts. The editor experience worked well and he was quickly able to adapt sample code and would be able to write code in the block editor. My son loves drawing and I'm always looking to encourage this. This is a really good way to engage him in drawing as well as coding. I really liked that the focus was very much on using a mixture of skills. It's a shame that you can't reuse the LED stickers as this made my son very cautious to use them and experiment and try things out. The age on the box is 14+. 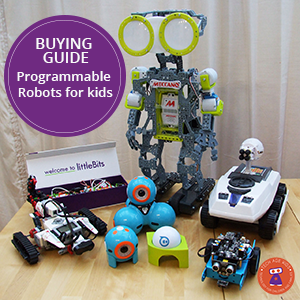 The kit might be good for older teens who missed out on coding and electronics when they were younger, but kids with a strong interest could be beyond this stage by then. 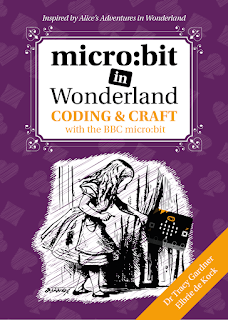 We really enjoyed trying out the kit and the world needs more products that mix coding and craft like this. 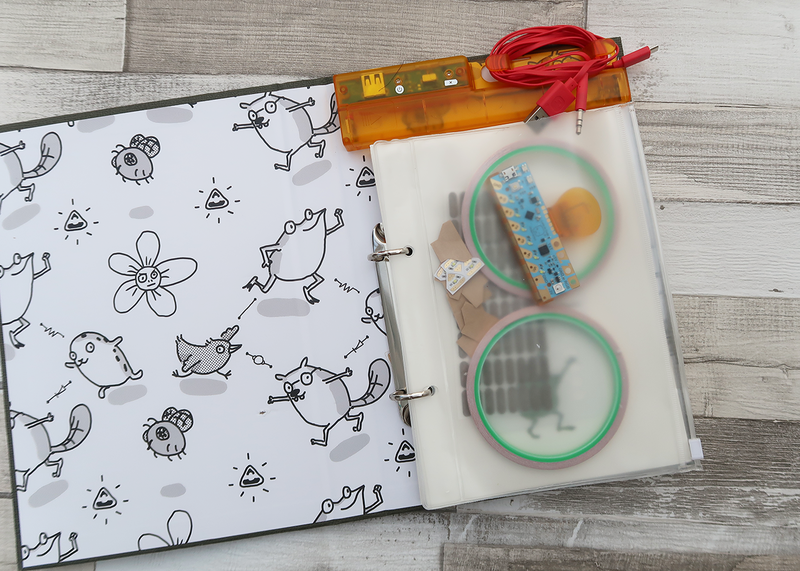 The Chibitronics Love to Code Kit is currently in beta, but you can also try other Chibitronics kits such as the Chibi Lights LED Circuit Stickers STEM Starter Kit.